$59 Annual YREP Membership Fee? CONNECT WITH THOUSANDS OF COLLEAGUES. Connect with anyone within the YREP network (over 3,000 professionals). Search the YREP database and connect with whom you'd like to. 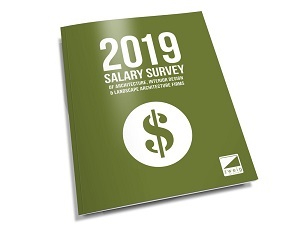 ACCESS THE 2017 SALARY SURVEY. See if you're getting paid what you're worth. REDUCED WORKSHOP FEES - Save $50.00 off of the the non-member fee for 2-day workshops for Excel and Argus. REDUCED LUNCHEON COST - Save $15.00 on all speaker luncheons. CLICK HERE to see our past speakers. REDUCED HAPPY HOUR COST - Save $20.00 on all the Networking Happy Hours throughout the year. CLICK HERE TO JOIN US TODAY !